R-version with a little more horse powers. The Fiat 500 was produced by the Fiat company between 1957 and 1975, with limited production of the Fiat 500 K estate continuing until 1977. The car was designed by Dante Giacosa. Launched as the Nuova (new) 500 in July 1957, it was a cheap and practical town car. Measuring only 3 metres long, and originally powered by an appropriately sized 479 cc two-cylinder, air-cooled engine, the 500 redefined the term "small car" and is considered one of the first city cars. 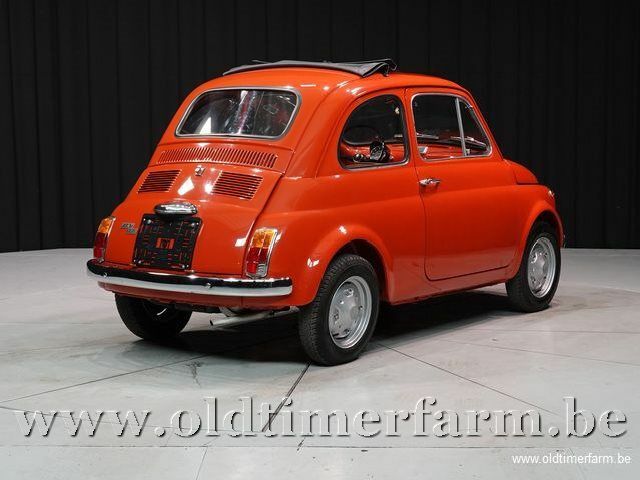 To meet the demands of the post-war market which called for economy cars, the Fiat 500 was rear-engined on the pattern of the Volkswagen Beetle, just like its bigger brother, the 1955 Fiat 600. Several car makers followed the now uncommon rear engine configuration at the time and were quite successful. The Neckar version manufactured in Heilbronn under a complicated deal involving NSU, was introduced in October 1961. Upper Austria the firm of Steyr-Puch also produced cars based, by agreement, on the Fiat 500. 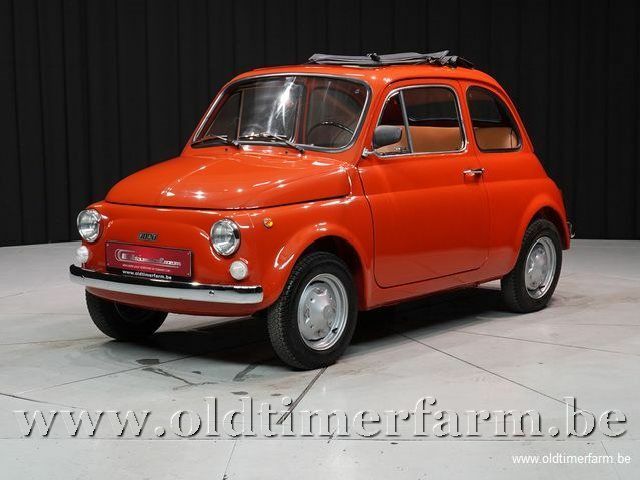 Despite its diminutive size, the 500 proved to be an enormously practical and popular vehicle throughout Europe. 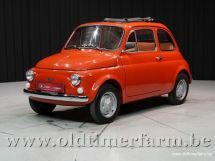 Besides the two-door coupé, it was also available as the "Giardiniera", wheelbase lengthened by 10 cm (4 in) to provide a more convenient rear seat, a full-length sunroof, and larger brakes from the Fiat 600. Sports models were famously produced by Abarth, as well as by Giannini. An Austrian variant, produced by Steyr-Daimler-Puch, the 1957–1973 Steyr-Puch 500, had a motorcycle-derived Puch boxer twin motor, a sports model of which was the 1965–1969 Steyr-Puch 650 TR2. Production of the 500 ended in 1975, although its replacement, the Fiat 126, was launched two years earlier. The 126 was never as popular as its predecessor in Italy, but was enormously popular in the former Eastern Bloc countries, where it is famed for its mechanical durability and high fuel economy. 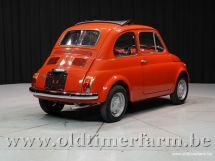 The Fiat 500 has a Cx (aerodynamic resistance coefficient) of 0,38, a very good performance for its time. The penultimate model, the main change for the L is a much modernized interior (including a renewed dashboard) which brought the Fiat 500 up to date. Greater comfort and style were provided in this new model for the new generation.